This entry was posted on September 9, 2011 by joeleagle. 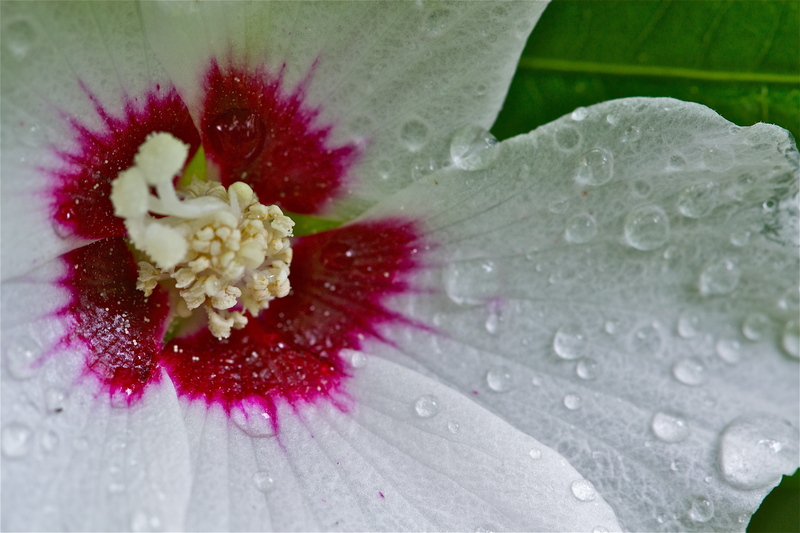 It was filed under Flowers, Water and was tagged with bleeding heart, Red Heart Hibiscus. This is OMG absolutely gorgeous. One of my favorite flowers and you have captured the beauty and delicacy with your exquisite talent. You’re welcome Judy, and thanks for the lovely complement. I really liked the effect the water gave the center, it looks like the red is bleeding outwards from getting wet.